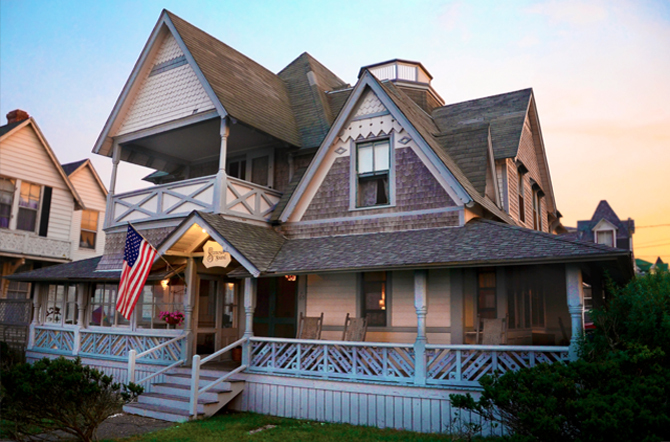 Formerly Samoset-on-the-Sound, The Beachfront Inn of Martha's Vineyard rests, resplendent in it's charm, directly across from the beach. Our time-honored cottage boasts an incredible sunrise and an unobstructed view of Nantucket Sound and the Cape Poge Lighthouse on the Island of Chappaquiddick. 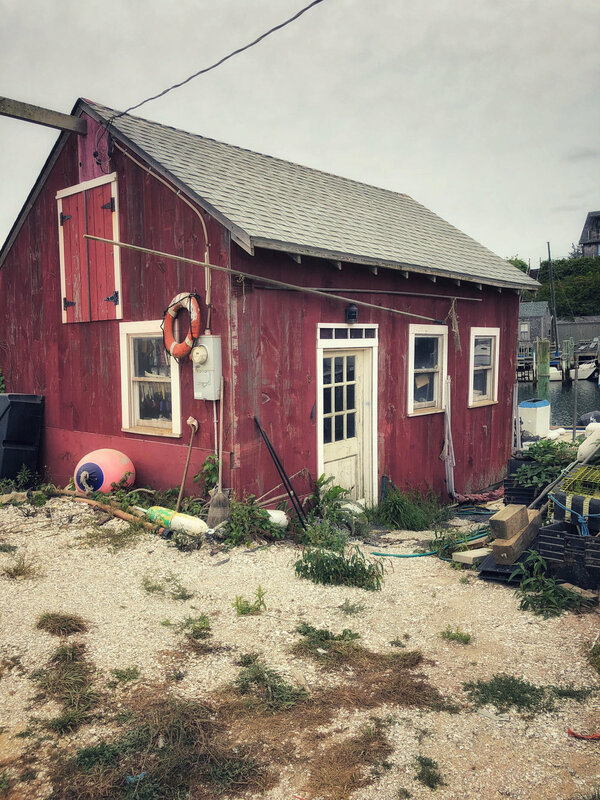 We are conveniently located within the Oak Bluffs business district, a short stroll from the picturesque harbor with ferry service to and from many ports. Rooms are available with either private or shared baths. A continental breakfast is served daily.